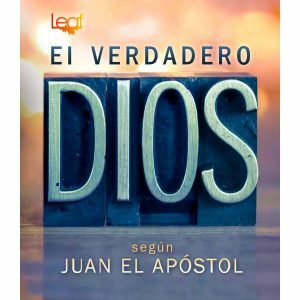 A vast majority of Christians today view God much differently than the apostolic Church of the first century. 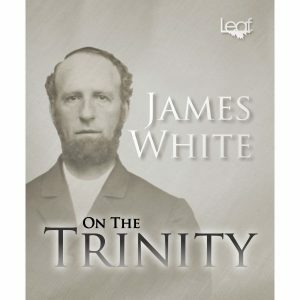 The manner in which He is described or defined often differs from the clear teaching of scripture. 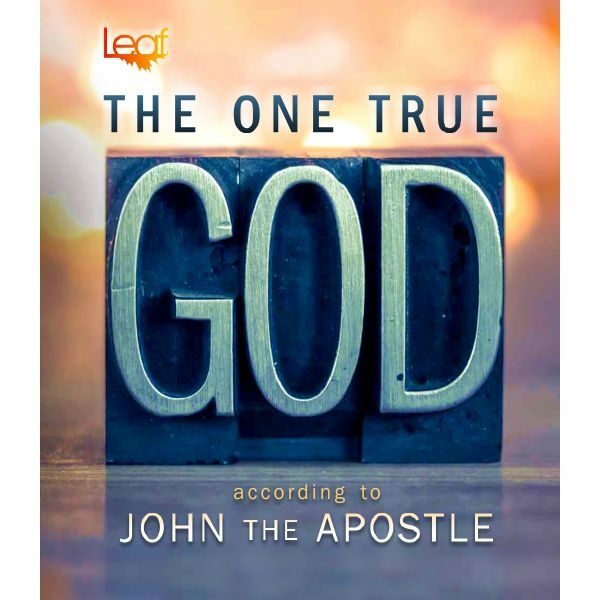 This simple to understand, easy to share tract reveals how the apostle John viewed the God of the Bible.